The Midwest Macroeconomics Group holds a conference each fall and each spring. 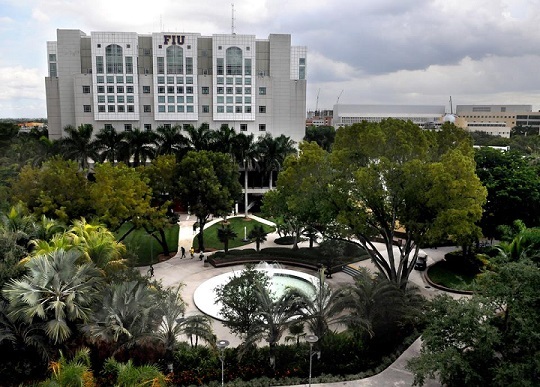 The Fall meetings of the Midwest Macroeconomics Conference will convene November 7 - November 9, 2014 on the main campus of Florida International University (FIU). Guillermo Calvo (Columbia University) and Timothy J. Kehoe (University of Minnesota) will give the Plenary Lectures. The conference organizer is Hakan Yilmazkuday, Florida International University. Registration is now open on the Conference Maker site. The conference fee is $200. Students will have a discounted rate of $150. The registration fee includes transportation from the hotel to the campus, Saturday lunch, and Saturday dinner. Registration deadline is October 1st. 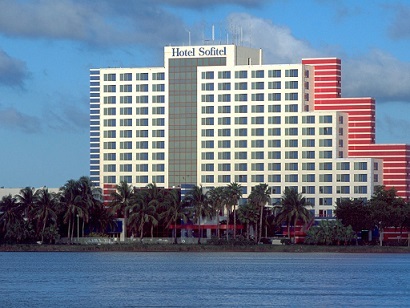 There are two conference hotels. Please make your reservations by October 15 to make sure that you will get the discounted rates. 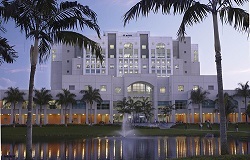 Let them know you are with the Florida International University - Midwest Macro Event. 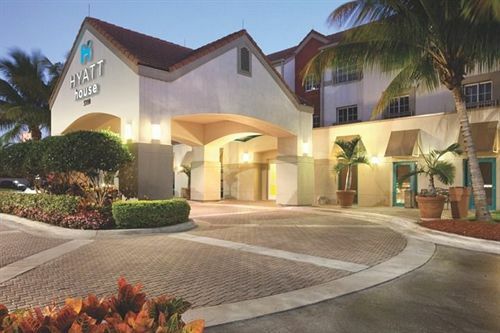 We will provide shuttle service from and to the conference hotels before the first and after the last sessions. Please see the Concise Schedule (above) for more details.